While your lawn, pathway, and garden landscape certainly add to ambiance and appeal of your property and home, your trees can also add significant value to your home. Trees often get overlooked by homeowners because they are large and complicated for them to take care of on their own. Many homeowners may feel the trees just care for themselves, but the truth is that they need proper tending so that they can stay healthy and thrive the way you want them to. 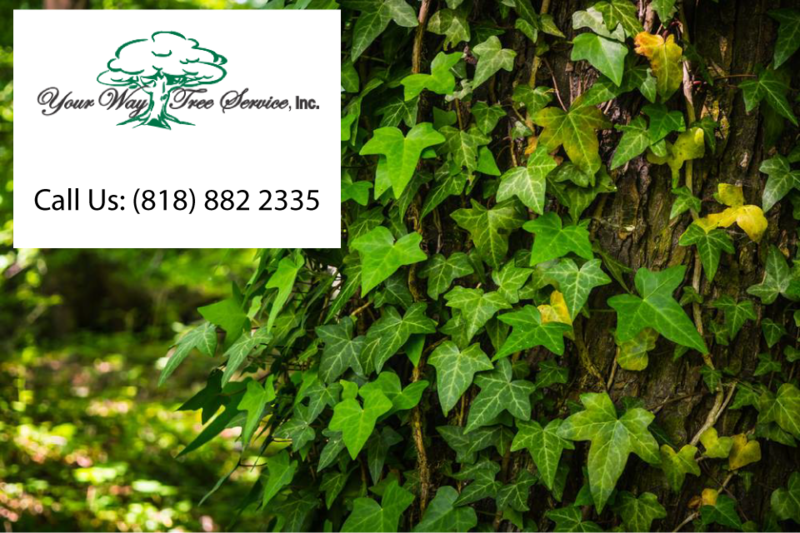 Maintaining trees properly takes time and expertise, which is why more homeowners like you use us at Your Way Tree Service Inc. as their quality tree service in Calabasas. Our tree service will work to preserve the health of your trees. It may not always be easy for you to recognize when your trees are struggling or fighting disease, blight, or infestations. Our expert services can determine the health of your trees and recommend the right course of action to restore the health of your trees and save them. We can perform treatments and apply medications to control pests and disease, and we will work to bring your tree back to the best condition possible. Part of the tree service in Calabasas that we can do for you here at Your Way Tree Service Inc. is to assist you with tree growth. If you have new trees on your property, one of our certified arborists can give you assistance and guidance to maintaining the specific species of trees you have. We can help you with standard maintenance, soil and fertilization management, tree planting and more so that your new trees can grow correctly. 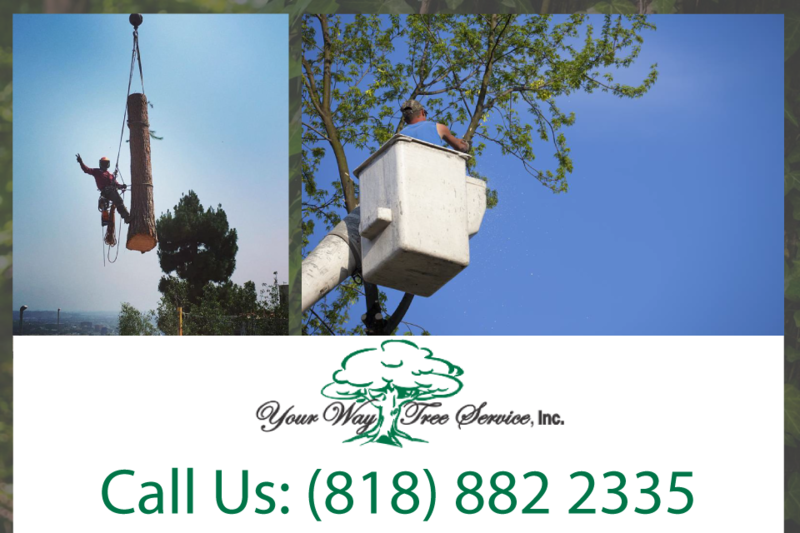 You can arrange for tree service in Calabasas just by contacting us here at Your Way Tree Service Inc. You can reach us by phoning our offices at (818)888-9248 and speaking with our staff so that you can schedule a service call from our technicians. Alternatively, you can send us an email to CustomerService@yourwaytreeserviceinc.com with your enquiry and a member of our customer service team will be happy to assist. We can provide you with an array of services that will help your trees flourish and look their best for years to come, giving your property the enhancement that makes it look fantastic.